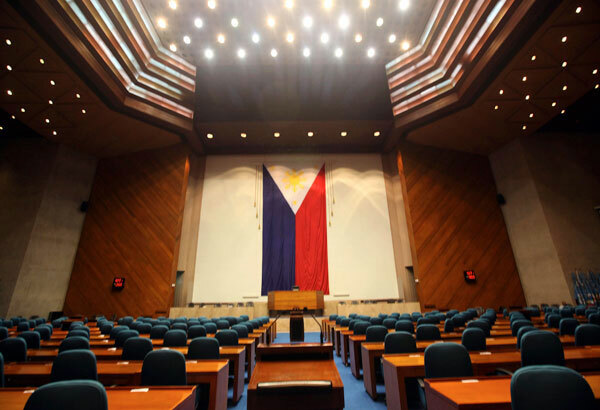 The House of Representatives has approved on third and final reading a measure that seeks to allow a four-day work week by increasing the normal daily work hours. Under House Bill 6152, companies may reduce the number of workdays by increasing the usual eight-hour workday to 10 or 12-hour workday. “These arrangements give employers and employees flexibility in fixing hours of work compatible with business requirements and the employees’ need for a balanced work-life,” said Baguio City Rep. Mark Go, one of the authors of the bill. Under the Labor Code, employees are required to work for 40 to 48 hours a week for five to six days. The bill, which amends Article 83, 87, and 91 of the Labor Code, aims to promote business competitiveness, work efficiency, and labor productivity. It also amends conditions for overtime, which will only be paid if the employee renders more than 40 hours of work for companies with a five-day work week or more than the 48 hours of work for those with a six-day work week. The measure remains optional for employers.